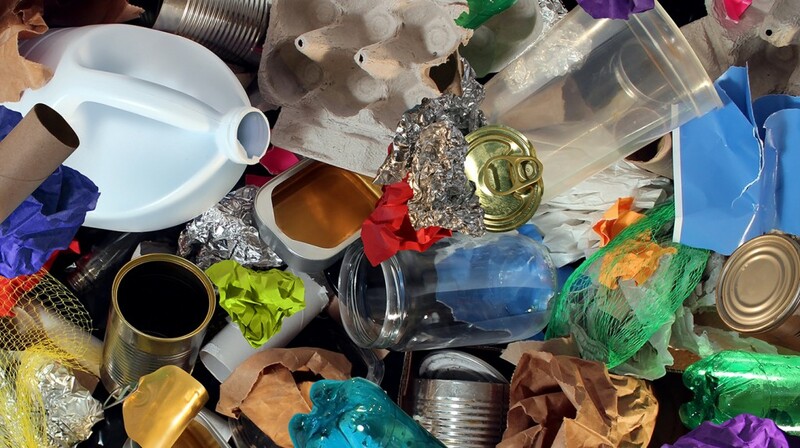 Owing to a recent slump in recycling rates, a new government consultation is currently underway until 13 May 2019, which intends to give members of the public their say on how local recycling is collected. This offers the potential for a nationwide review, particularly regarding what types of materials should be collected from recycling bins. There have also been calls for the government to introduce UK-wide consistency across all local authorities, making recycling easier for everyone. According to the government’s website, gov.uk, the UK’s recycling rate has plateaued in recent years. 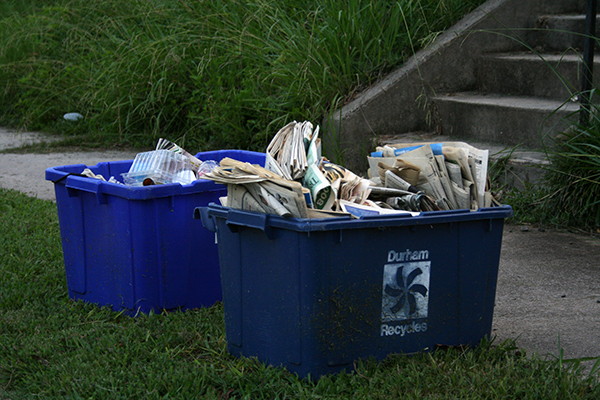 The site claims that household recycling saw significant growth between 2001 and 2017, climbing from 11% to 45.2%. The last few years have seen minimal improvements however, stalling around the 44-45% mark. 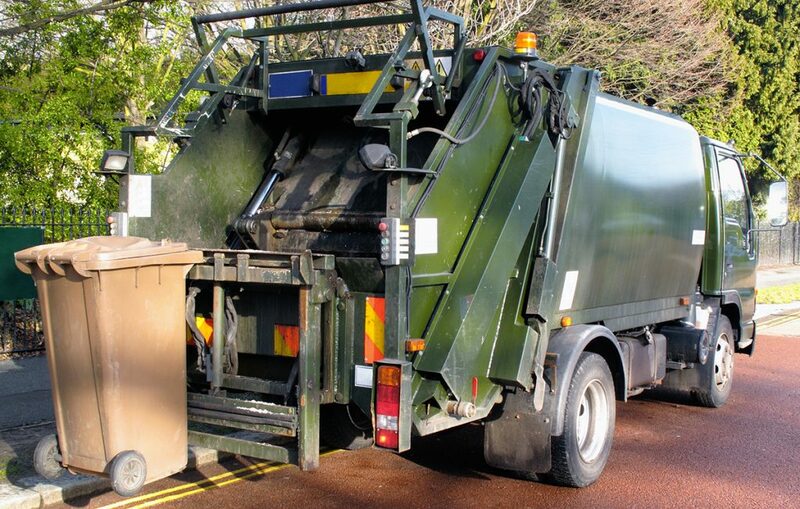 Although local authorities have attempted to make changes and improvements to their waste disposal services, most have seen little success, with some areas even reporting a decline. 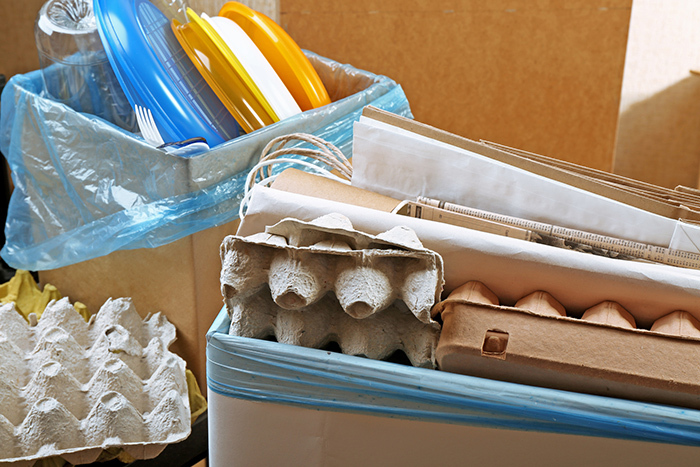 It’s been suggested that this is down to a lack of consistency across the country, leaving householders confused as to what materials can be recycled, and when to expect collection. 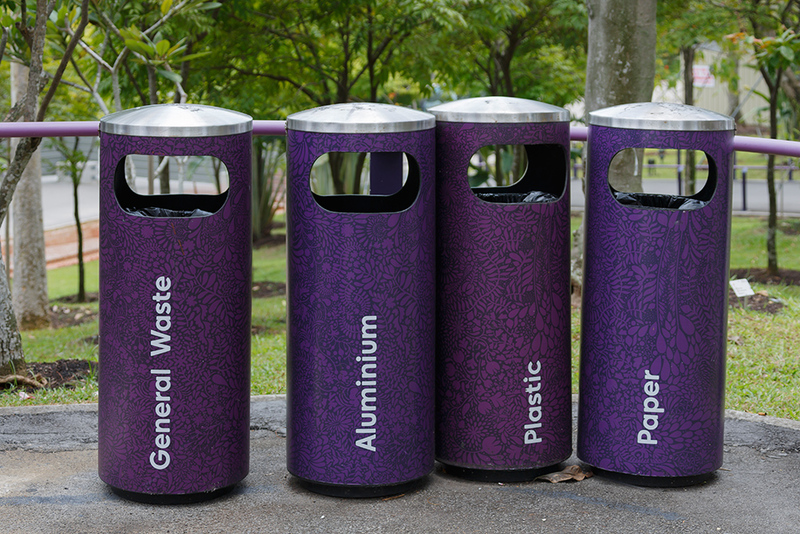 What materials can be recycled? One of the main discussions concerns the items collected by different authorities. Plastic, glass, metal, paper and cardboard are the most commonly collected items, but there is no definitive nationwide list. Food waste collections are less widespread, with most areas simply disposing of this within their general refuse. This leads to a large amount of food waste not being disposed of properly – particularly for commercial waste disposal whereby businesses find regular private collections too costly – resulting in large landfill disposals which release harmful greenhouse gases. Plastic waste in particular has received much media coverage recently, educating householders on the urgency of this environmental problem. Due to the slow rate at which plastics corrode, they pose a serious pollution hazard, meaning that long-term landfill solutions are no longer sustainable. Additionally, China’s 2018 ban on the import of post-consumer plastics has helped to highlight the poor quality of recycling results. The ban has arisen from the contamination that arises when people put non-recyclable items such as food or nappies in with their collection. New measures to improve the range of plastics collected would help increase the standards of recyclable content, ensuring it meets the high standards for international export. The initiatives put forward include a call for a nationwide standard regarding items that can be disposed of in recycling bins, as well as a greater focus on collection of food waste. The long-term goal is to improve recycling rates which have stalled, and ultimately reduce landfill. At this stage, members of the public, as well as industry stakeholders, are being invited to voice their views. The government has opened up an online platform allowing UK residents to leave suggestions on how recycling can be made easier for homeowners and business, as well as more cost effective for local authorities. Please note that this service closes on 13 May 2019 at 11.59pm, so be sure to register your thoughts and feelings before this time.